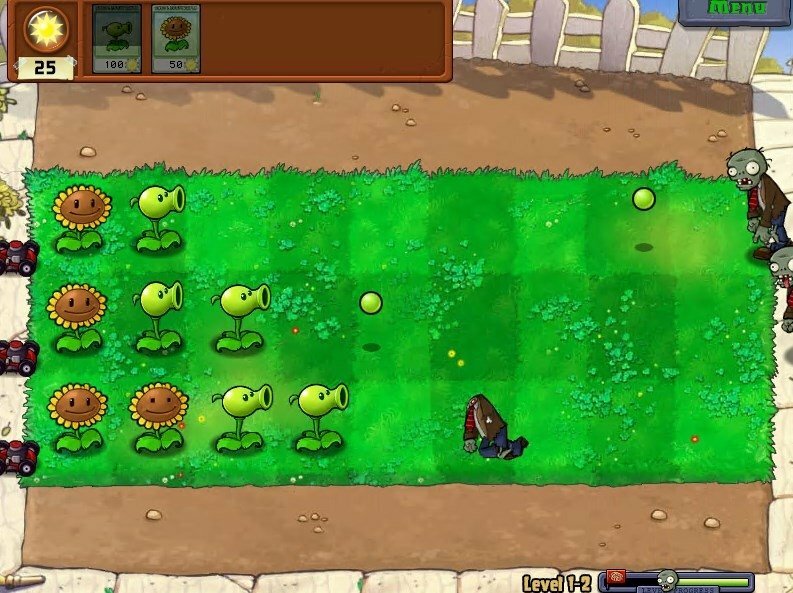 Plants vs. Zombies is definitely one of the most popular tower-defense strategy games to appear over the years. On the one hand, due to its entertaining gameplay in which we have to manage our time and resources to be able to stop the hordes of enemies that want to destroy us. On the other, due to the rage about anything that has to do with zombies, undead, walkers or however you want to call them. 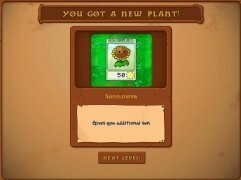 Whether in its iOS version for iPad and iPhone, or its APK for Android smartphones or tablets, it has managed to become one of the most downloaded titles. 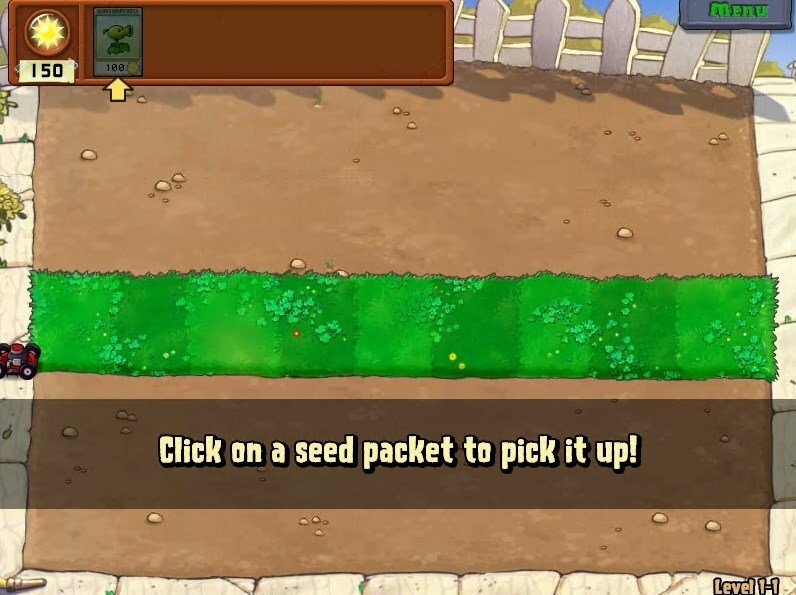 As couldn't be otherwise, the PC version doesn't fall too far behind and brings this garden warfare to our desktop so that we can grow plants in our garden to stop the waves of zombies who want to eat up our brains. 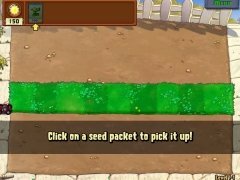 Never had gardening been so important to stay alive. 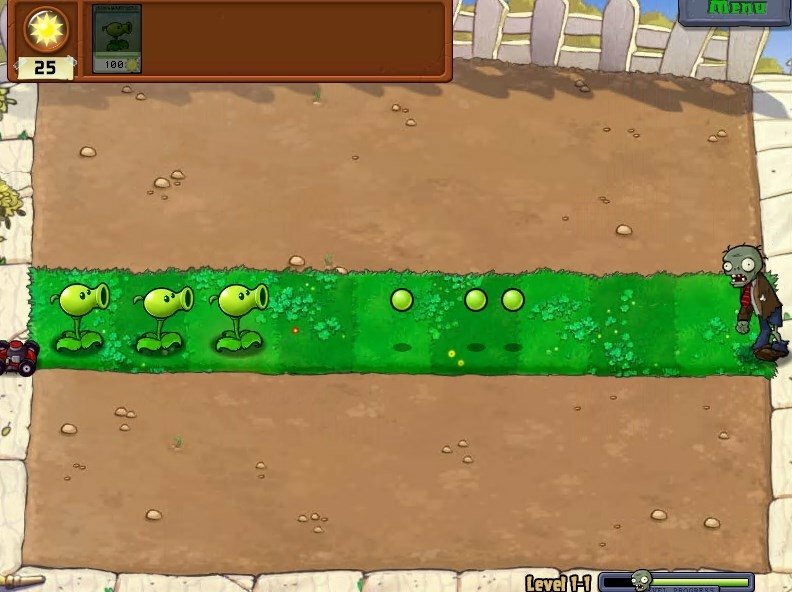 How to play Plants versus Zombies? The gameplay is very simple. 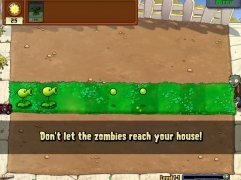 You've only got to strategically distribute each one of the plants, trees, and flowers on the grass so that they can start carrying out their defensive actions against the waves of zombies that want to reach your doorstep. Remember to place each one of them on the different paths followed by the undead if you don't want to waste your efficiency. 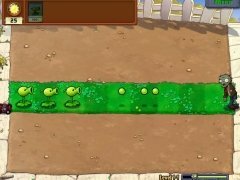 However, it isn't as easy as simply placing plants on all over the place... Time is going to be a very important thing to take into account because you'll need to have it in mind to build up sun units to help you plant vegetables: each one of them requires a certain amount of light, so building up sun is one of your priorities. 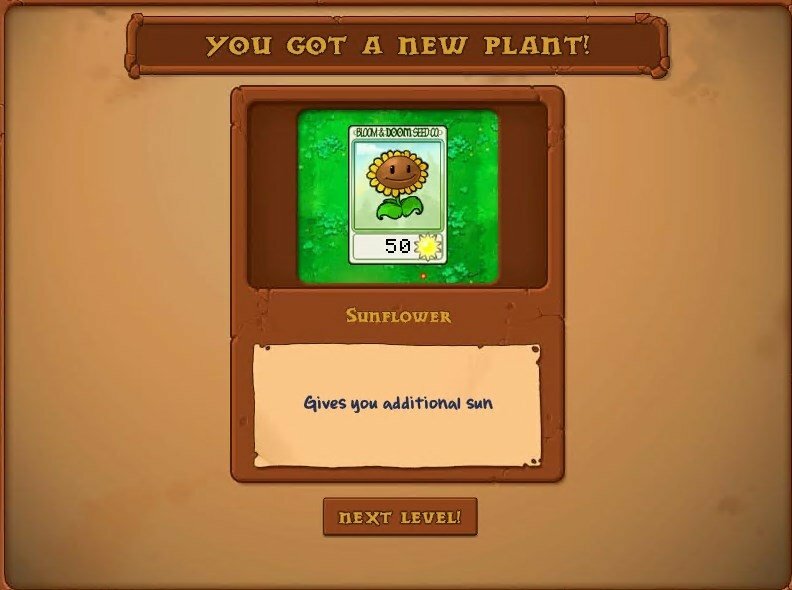 You'll come across 49 different types of plants as you advance and complete different levels. Each one of them has its own functions and different destruction powers. 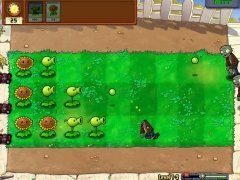 26 different types of zombies: from the most simple ones that walk like teenagers that have just left the disco at 6 a.m. to the most sophisticated undead that will put all your gardening skills to the test against this zombie holocaust. 4 different game modes: adventure, in which you'll have to complete one level after another, minigames, puzzles and survival, in which you'll have to stand up to a continuous and endless wave of enemies. Take into account that the difficulty of this game, just like all tower-defense games, is progressive. In other words, you'll start off with easy levels so you can practice and get to know each one of the defensive units at your disposal. 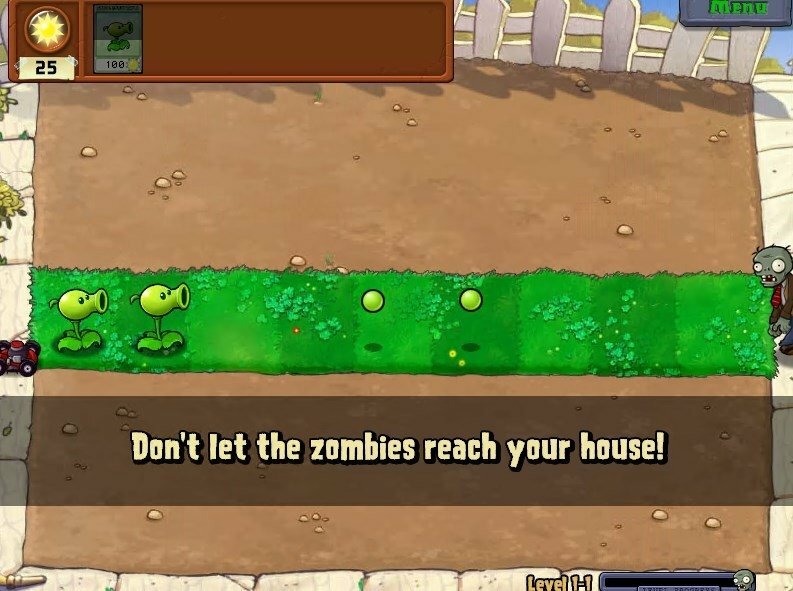 But, you'll soon have to face new and more demanding hordes of enemies that can be very bothersome if you don't manage your resources and defenses correctly. 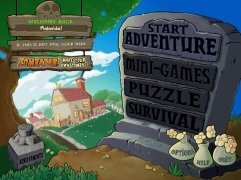 The demo allows you to play up to 1 hour and only in story mode.